Afghanistan has all sorts of job opportunities for foreigners that pay extremely well. The catch is that, well, you will have to live in Afghanistan. There are many people willing to uproot and move out here to work due to the possibility of good hardship pay. If you want to work in Afghanistan, I recommend you check out the selection of resources below for searching for employment opportunities in this country as a foreigner. Note that working in this country is not for the faint of heart. Jobs.af: Jobs.af is the best job search site for Afghanistan. They have a Facebook page here. Jobs.jobs: My.jobs is the second best job search site for Afghanistan. Jobs.gov.af: A portal for government jobs. Relief Web: Relief Web is a good site if you are looking for development or humanitarian jobs. Reed: This UK-based job site has expat results that show up for Afghanistan. Career Jet: You have probably heard of CareerJet. They have search results for Afghanistan. Indeed: This giant job search engine popular in the U.S. has Afghanistan search results. Glassdoor: On Glassdoor, just type in “Afghanistan” where they ask you for the location, and you will see quite a few Afghanistan-based jobs. Federal Government Jobs: Work for the federal government (applies to people from the United States). There you have it. The best places to find jobs in Afghanistan as a foreigner. 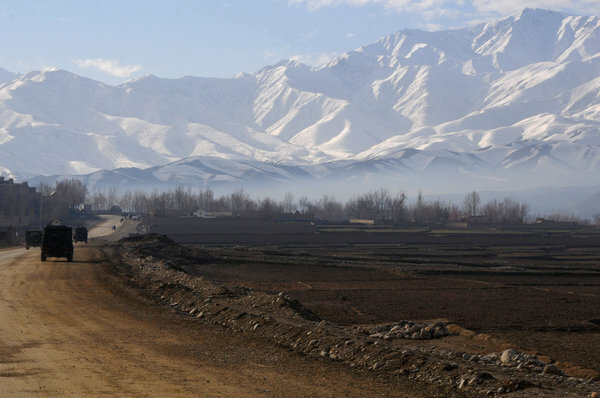 For information on visas for Afghanistan, be sure to check out my Afghanistan visa page.